The German group Darkness Light, consisting of Dixie Krauser and Cristian Bettendorf has lots of positive reviews for the album “Living with the Danger”. Dixie Krauser, the musician from Timisoara, who lives in Germany, released this summer an album with Cristian Bettendorf. It was their first studio album, “Living with the Danger” under the name Darkness Light. “The idea of the group Darkness Light came 4 years ago, but it got real only now. 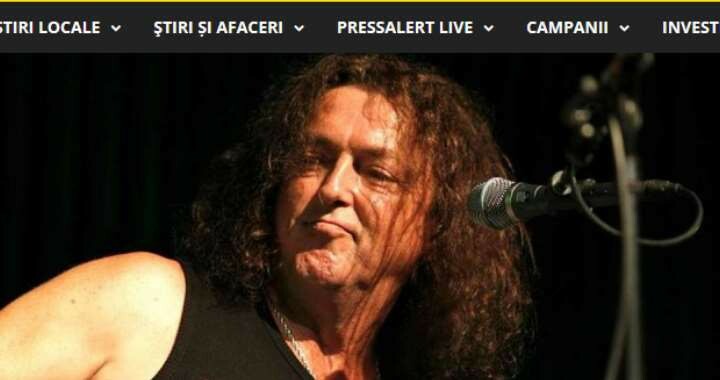 After I finished with my health problems, we finished the album and in the near future we want to go on tour, which of course will include Romania” says Dixie Krauser. Posted in Blogs, Interviews, Press, Releases and tagged album, blog, interview, press, release.